No matter what sort of business you run, it’s essential to ensure you take every action to keep that business safe and secure. Everything from breaking and entering to online hacking can lead to serious problems, which is why you should incorporate a business security system in St. Augustine, Fl, into your security process. We want to explain some of the best tips for choosing the best possible system for your business needs. The space that your business resides in will influence what type of security system will work best for you. If you are renting a space in a building, you may be required to choose a system that doesn’t alter the structure or walls of the building. If you keep your office space open, that might mean that you need fewer cameras than an office with many separate office spaces. You should also think about any areas that need specific access control, such as supply closets or data centers. You want to think about what you need now regarding a business security system in St. Augustine, FL, but you also want to think about the future. If you may be moving soon or expect to grow shortly, you might want to choose a different system than you otherwise would. When you speak with the company offering your system, ask about options regarding changing or adding on to your plan at a later date if it becomes needed. Every business has risks when it comes to security. If your business is located somewhere that has high levels of breaking and entering, you might want additional entrance security. 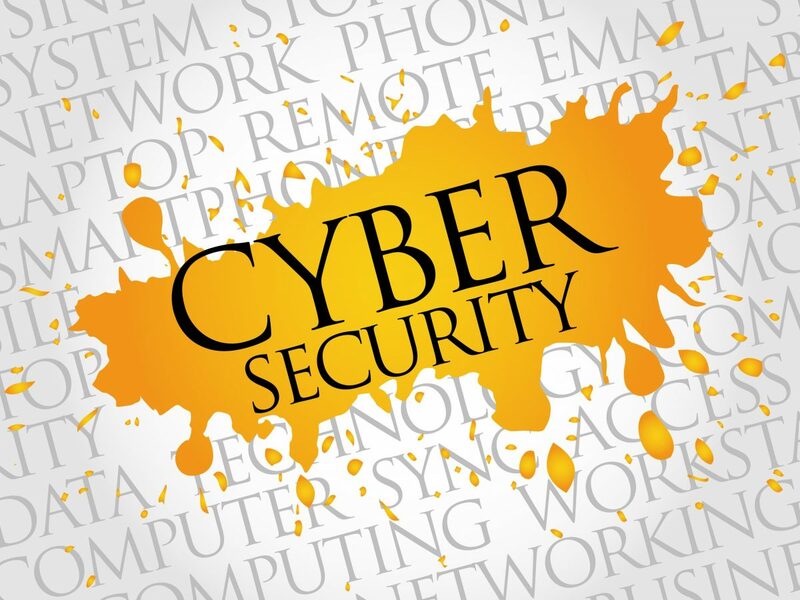 If, on the other hand, you work with lots of data, cyber security may be the most important thing to you. Consider everything that has value and how to keep it safe. Even protecting yourself against employee theft is an important part of running a business. You’ll find that most companies who offer a business security system in St. Augustine, FL, will have different packages and features to choose from. Take the time to determine what you need and what you don’t. Are you okay with cameras that are visible in the office or do you need some that are disguised? You may want sensors for carbon monoxide or smoke. Think about what matters and make sure you get it. If you are searching for a company that can provide for your security needs, you can find it with Security Center USA. Learn more about our customized packages by calling 800-976-4172.